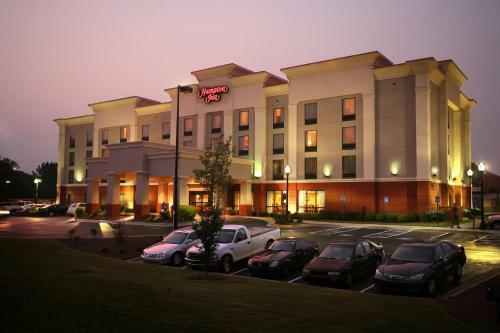 This hotel is 5 minutes from downtown Carrollton and 8 minutes from the University of West Georgia. 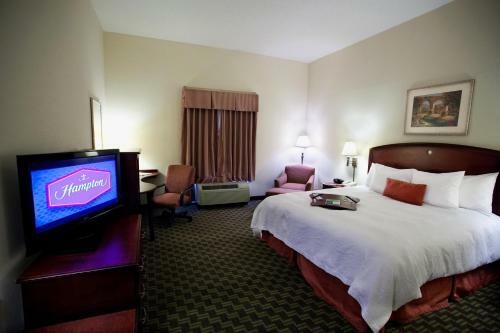 It features rooms with a flat-screen cable TV and serves a daily breakfast buffet. 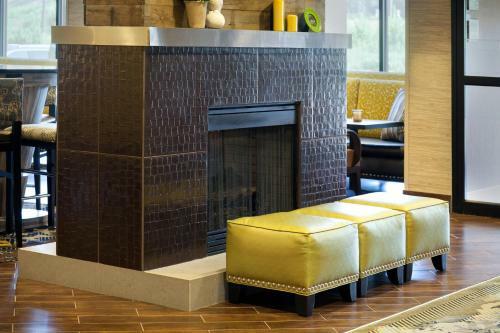 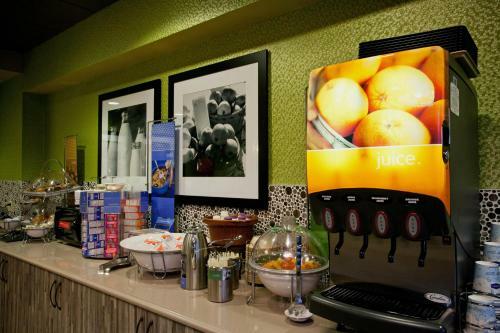 A microwave, refrigerator and coffee maker are standard in every room at the Hampton Inn Carrollton. 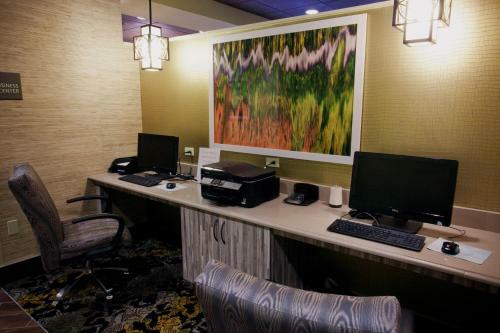 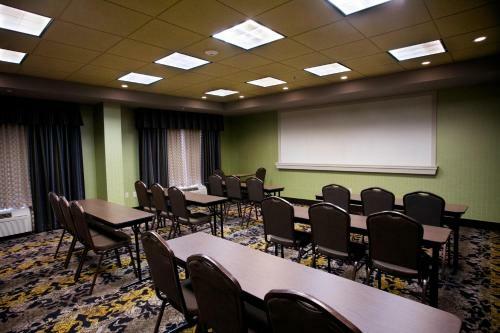 All rooms are warmly decorated with dark wood furniture and include free Wi-Fi and a large work desk. 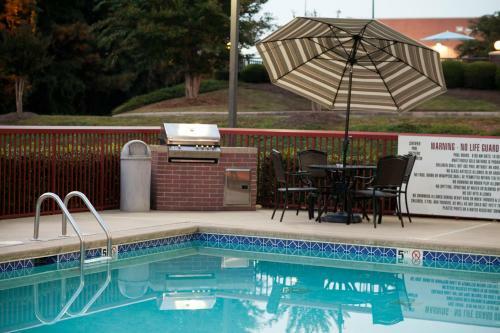 Free access to the gym and seasonal outdoor pool is provided to all guests of the Carrollton Hampton Inn. 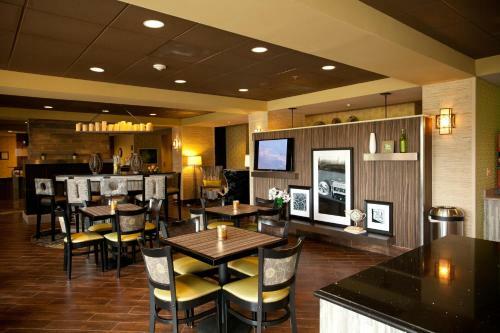 Barbecue facilities, a business center and free parking are also available. 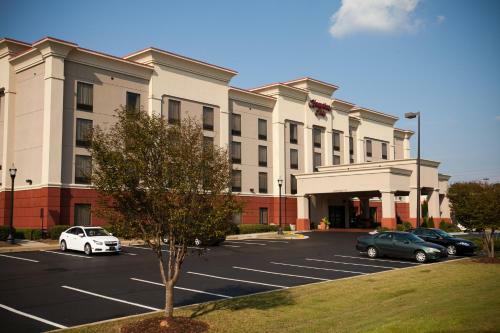 Oak Mountain Golf Club is 4 miles from the hotel. 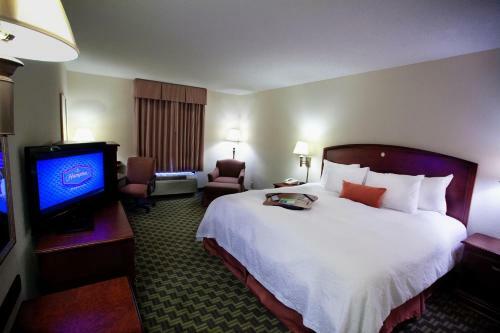 John Tanner State Park and Beach is just 8 miles away. 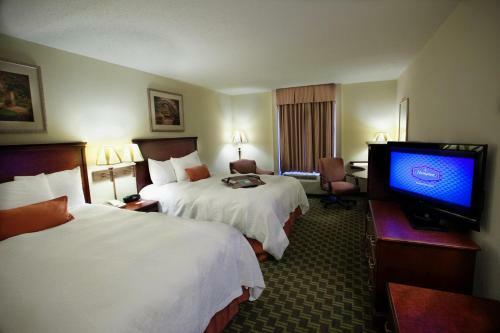 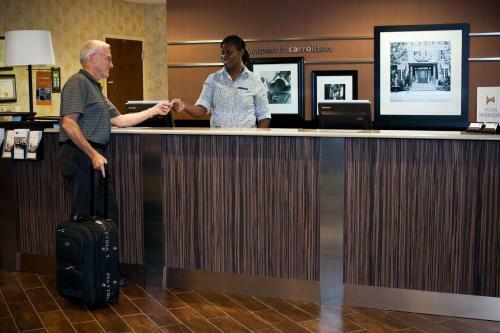 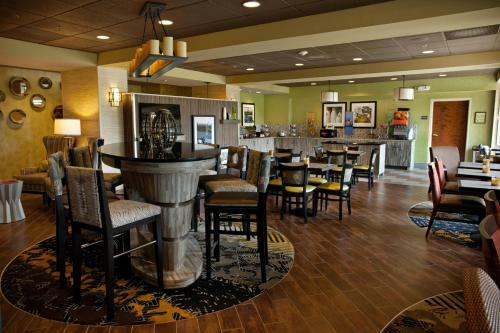 the hotel Hampton Inn Carrollton so we can give you detailed rates for the rooms in the desired period.